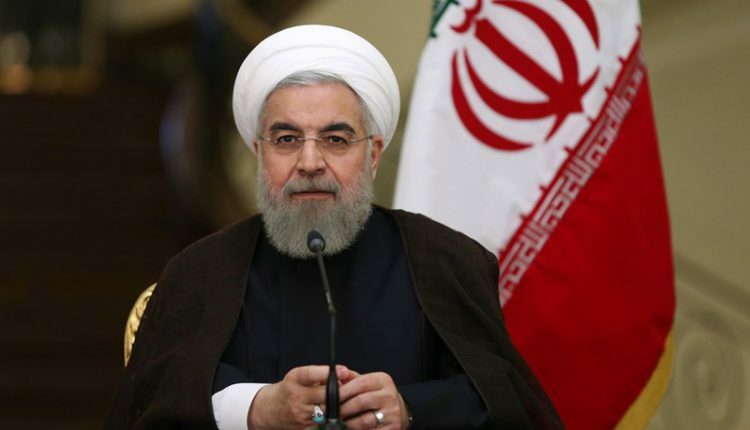 New Delhi: Iran President Hassan Rouhani on Tuesday slammed US by calling it “Leader of World Terrorism” after the US blacklisted Iran’s Revolutionary Guards as a “foreign terrorist organisation”. 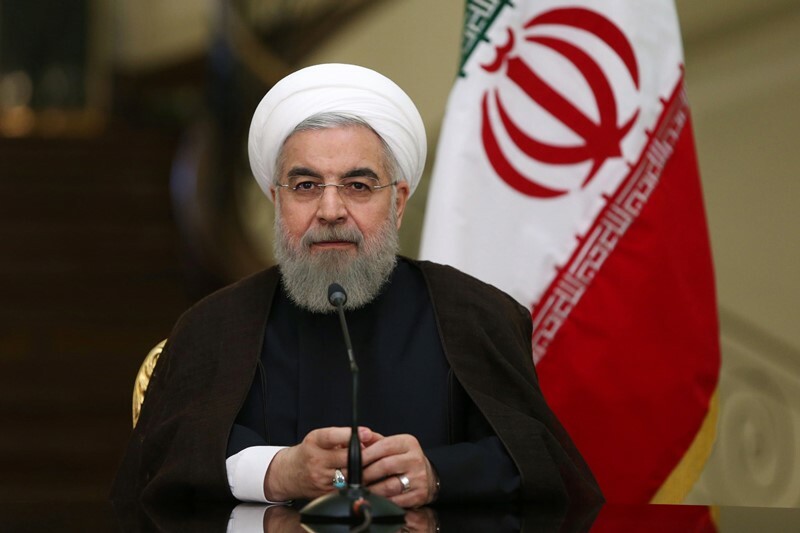 “You want to use terrorist groups as tools against the nations of the region… you are the leader of world terrorism,” he said. US President Donald Trump announced on Monday that his administration was formally designating the IRGC, the influential elite wing of Iran’s military, a foreign terrorist organisation. In retaliation against US actions, the Iranian Supreme National Security Council listed US Central Command (CENCTOM) as a terrorist organisation. Iran goes into parliamentary election on Tuesday, where Benjamin Netanyahu’s Likud party is in a tight race with ex-army chief Benny Gantz’s centrist Blue and White alliance.